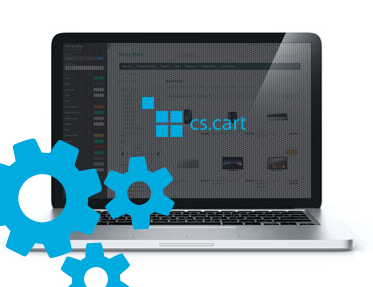 Extension to CS-Cart and Multi-Vendor allows you to give discounts on products in a particular category. During shopping, system checks if cart contains defined amount of products from category and if conditions will be met, a discount will be given for products from category. The second possibility is checking how high is value of products from category in cart that is set in conditions, and discount will be given in conditions are met. Conditions from this promotion can be used seperately or simultaneously.